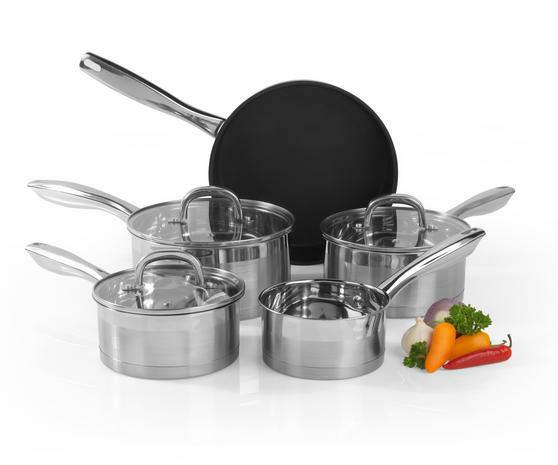 Whether you are looking to refresh your cookware or start your collection, this fantastic Salter Timeless Collection pan set is ideal. 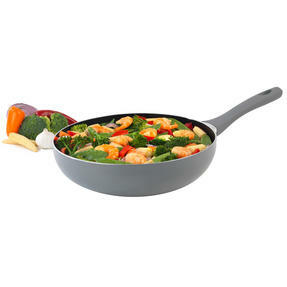 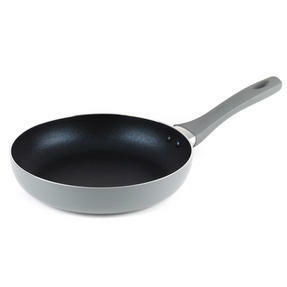 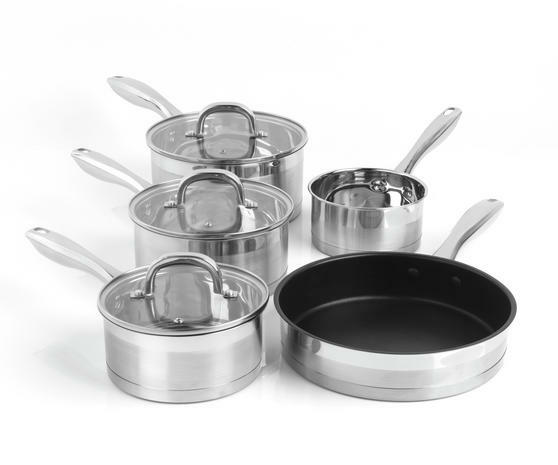 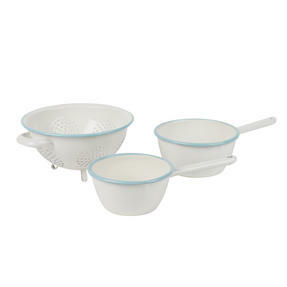 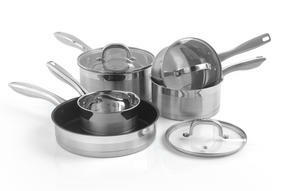 Made from stainless steel with a high quality satin finish, the set consists of a 14 cm milk pan, 3 saucepans measuring 16, 18 and 20 cm and a 24 cm frying pan, the saucepans come with fitted glass lids with convenient steam vents. 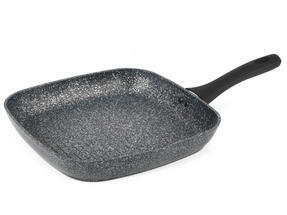 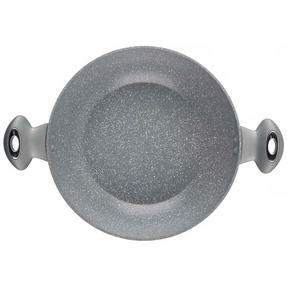 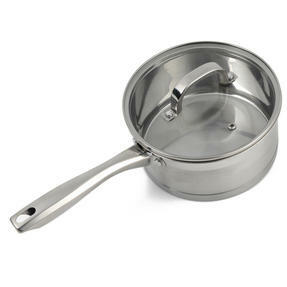 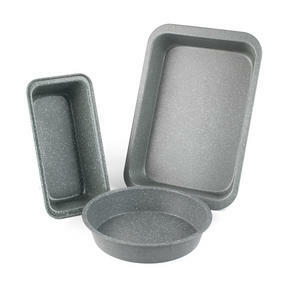 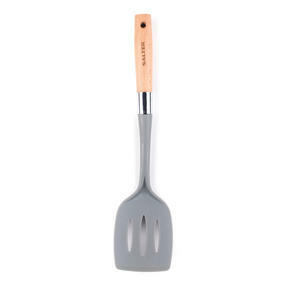 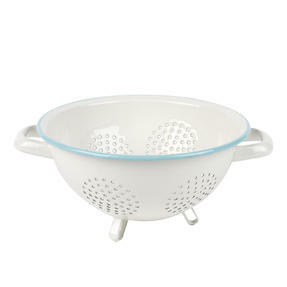 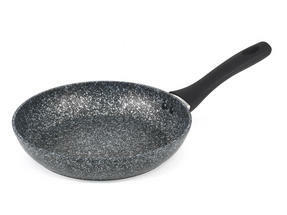 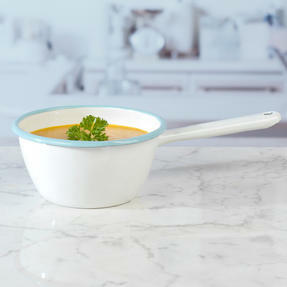 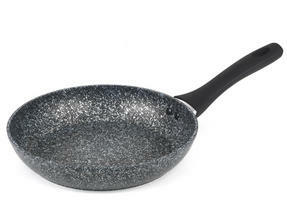 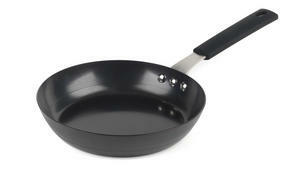 Each of the pans has a secure stainless steel handle so you can manoeuvre them effortlessly around your kitchen. 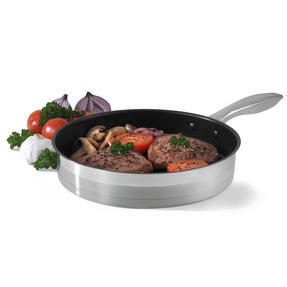 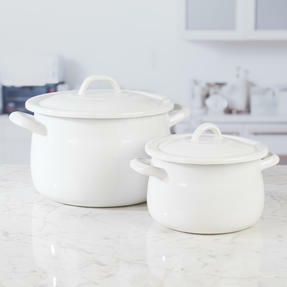 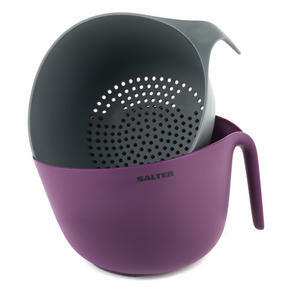 This Salter Timeless Collection pan set has a stylish design that will look stunning in your kitchen and transform your cooking. 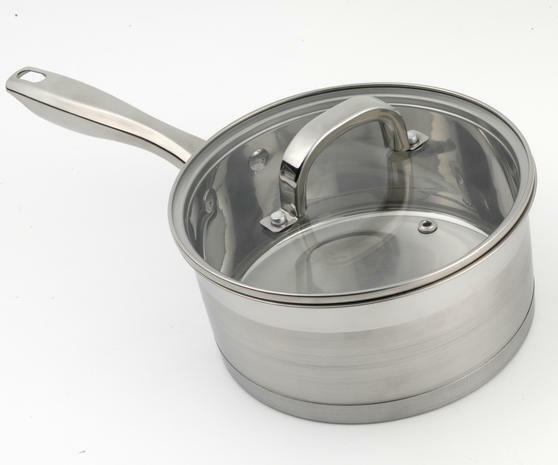 Made from stainless steel with a satin finish, the lightweight pans are convenient to manoeuvre around the kitchen while you cook. 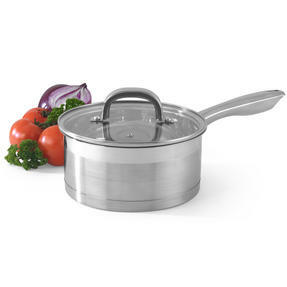 The three saucepans have flat glass lids with steam vents and feature comfortable easy grip handles so you can lift them effortlessly. 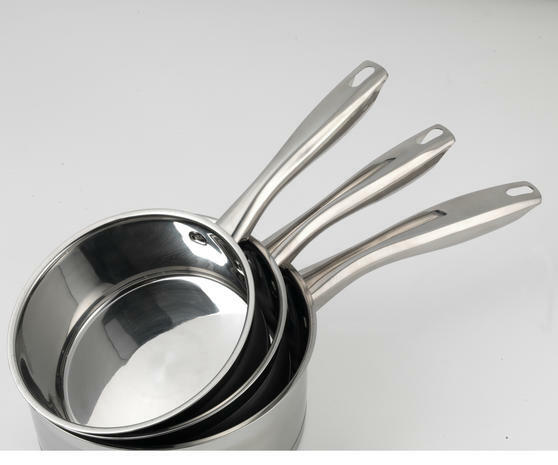 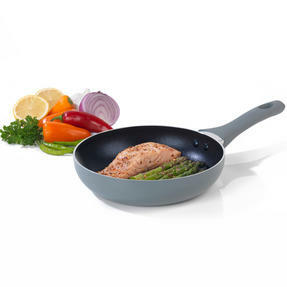 The stainless steel is high quality and durable so the pans will resist scratches and continue to shine even with everyday use. 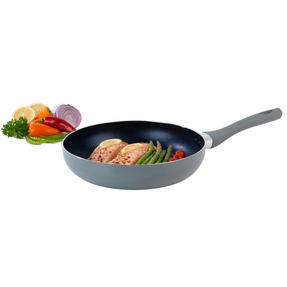 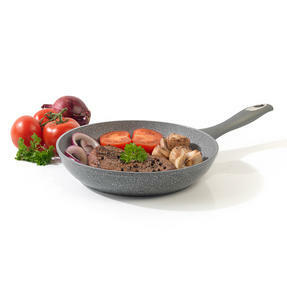 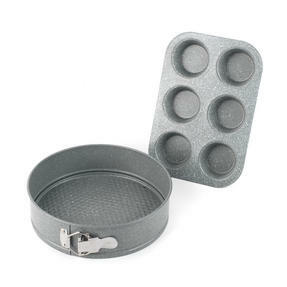 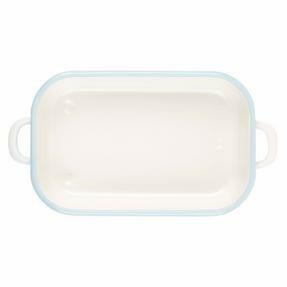 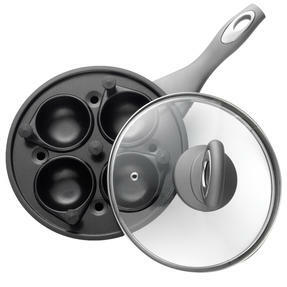 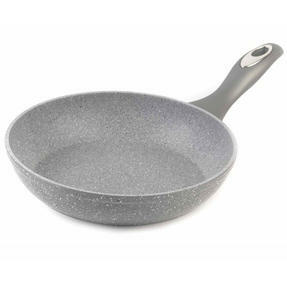 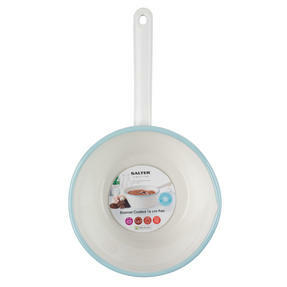 Wonderfully easy to handle and fantastically simple to clean this brilliant pan set allows you to relax and enjoy hassle free cooking.